The information presented on this page was originally released on October 16, 2015. It may not be outdated, but please search our site for more current information. If you plan to quote or reference this information in a publication, please check with the Extension specialist or author before proceeding. The U.S. Department of Agriculture forecasts the state will produce 1.3 million pounds of pecans in 2015, which is up 30 percent from the 1 million pounds produced in 2014. 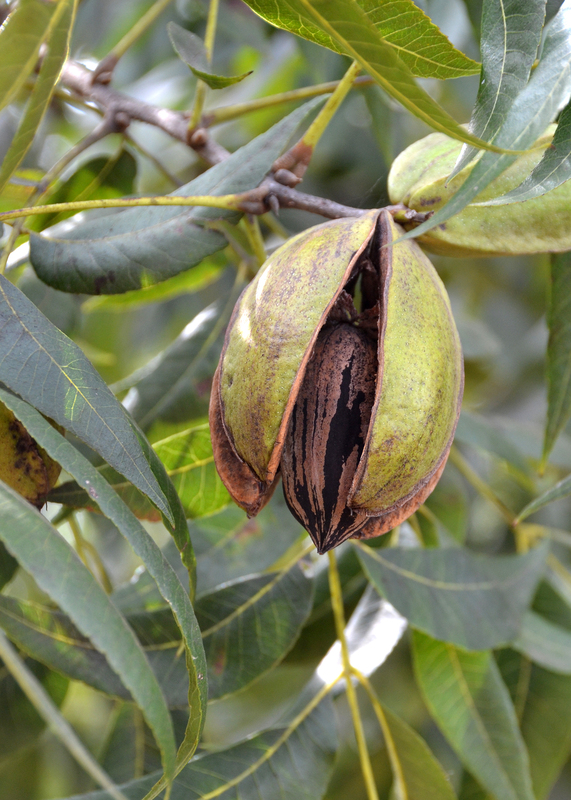 Growers struggled to control pecan scab, which is worsened by wet weather. “This disease is prevalent in unmanaged orchards, and the heavy rains in the spring led to great conditions for it to proliferate this year,” Stafne said. Several insects can infest pecan orchards, including beetles, aphids and microscopic insects that cause pecan phylloxera. Aphids plagued central and south Mississippi growers who got very little rain in the fall. Lane Varner, nursery manager at Pecan Hill Farms, said the farm also had a few types of beetles and some problems with phylloxera. Lack of rain has delayed harvest, said Draughn, who is also president of the Mississippi Pecan Growers Association. Draughn irrigates some of his highly managed blocks of trees with pond water, but that source dried up a few weeks before the first round of harvest began during the second week of October. Growers across the state will begin harvest later than usual, and yield will vary depending on the amount of rain their orchards received this summer. “North Mississippi will have a good crop. Central Mississippi will have a so-so crop. 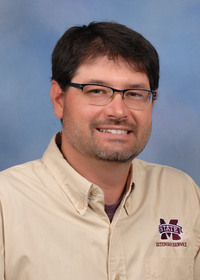 And south Mississippi will have no crop,” Draughn said. Early-season wholesale prices for good-quality, improved varieties of in-shell pecans are between $2.50 and $3 per pound. These pecans are selling at retail outlets for between $4.50 and $5.50. Shelled mammoth pecan halves will wholesale for about $9 per pound and retail for about $13 per pound, Draughn said. For more information about where to purchase Mississippi-grown pecans, visit the Mississippi Pecan Growers Association web site at http://www.mspecans.org.